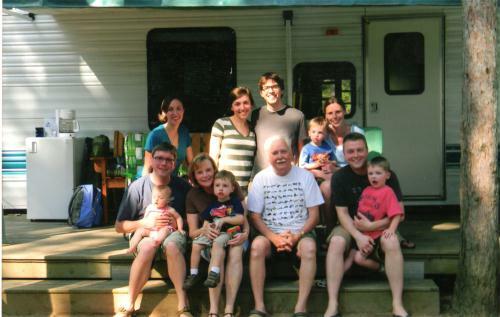 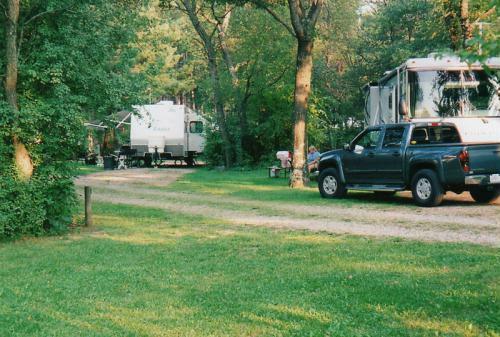 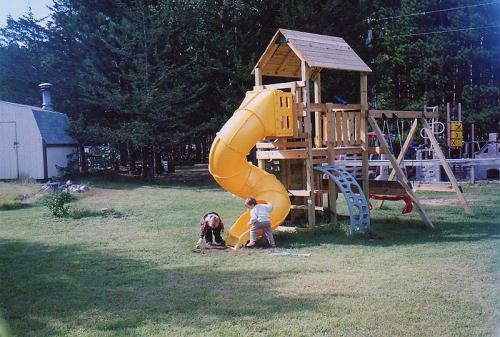 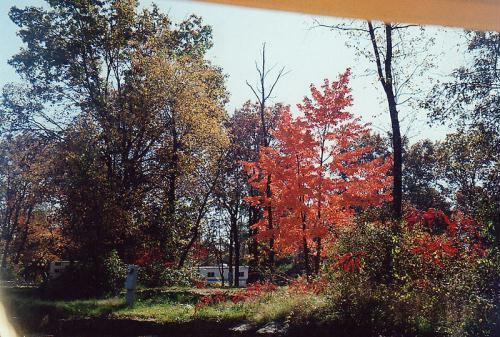 Experience a family friendly, peaceful, wooded campground conveniently located within minutes of Devil’s Lake State Park, Mirror Lake State Park, Baraboo and Wisconsin Dells attractions. 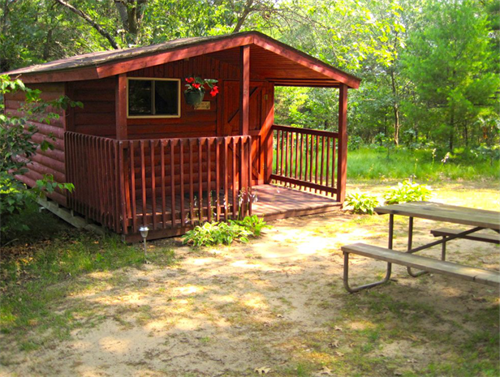 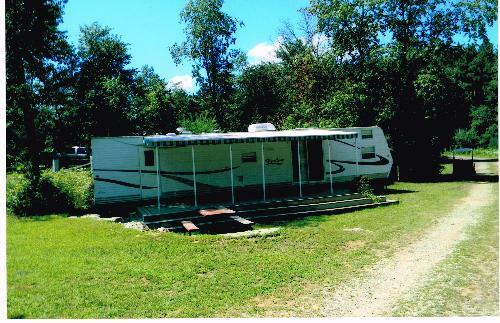 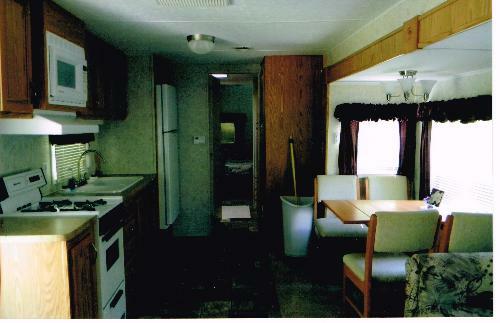 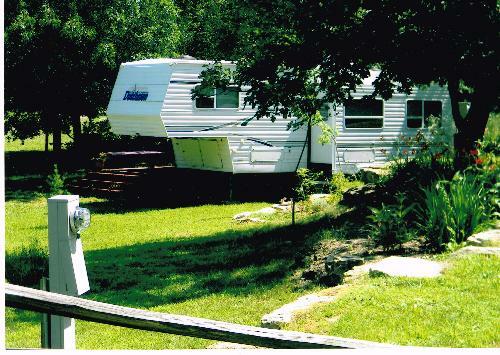 We offer water and electric, full-service and pull-thru sites, and cabin and trailer rentals. 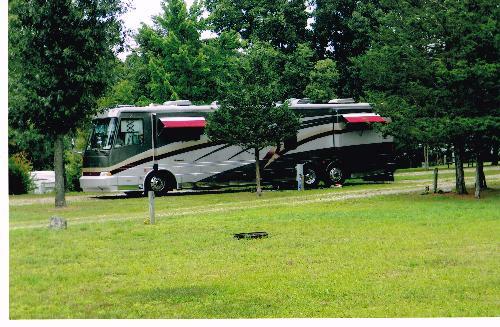 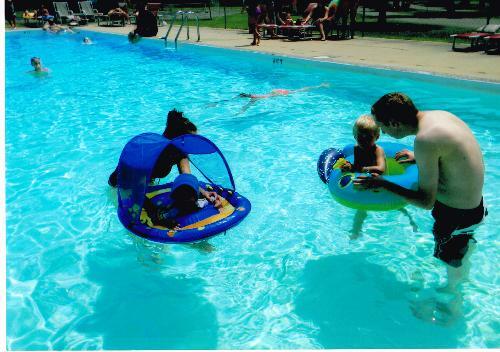 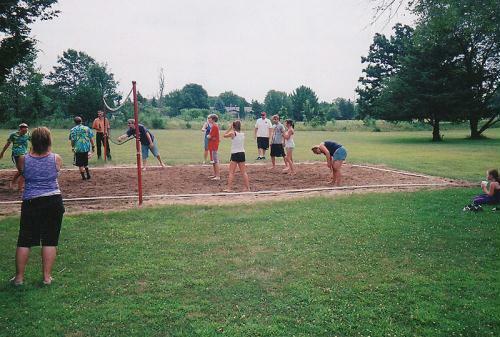 A Large Heated Swimming Pool, Game Room, Free Hot Showers, Clean 5-Star Restrooms, Free WiFi Hotspots, Weekend Activities, Theme Weekends, Playground, Athletic Field, Horseshoes, Shuffle Board, Volleyball Court, and Walking Trails await you at Dell Pines Campground.